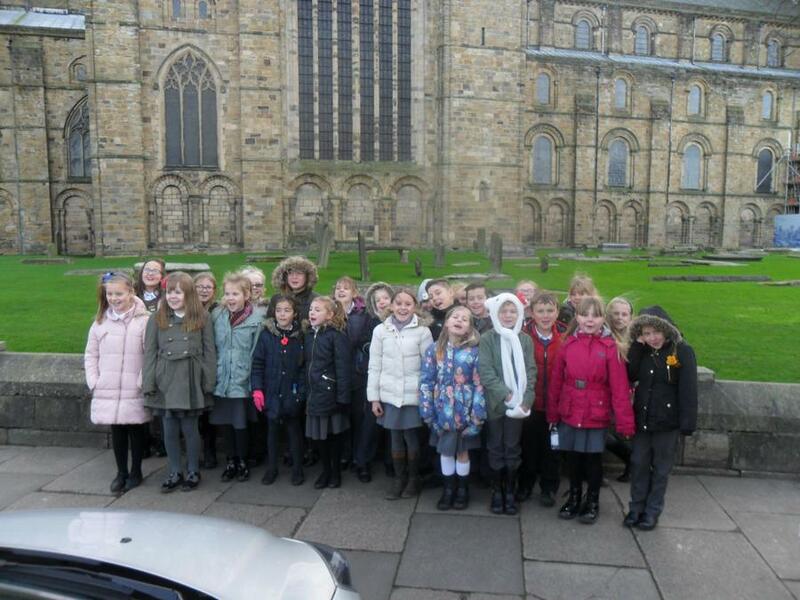 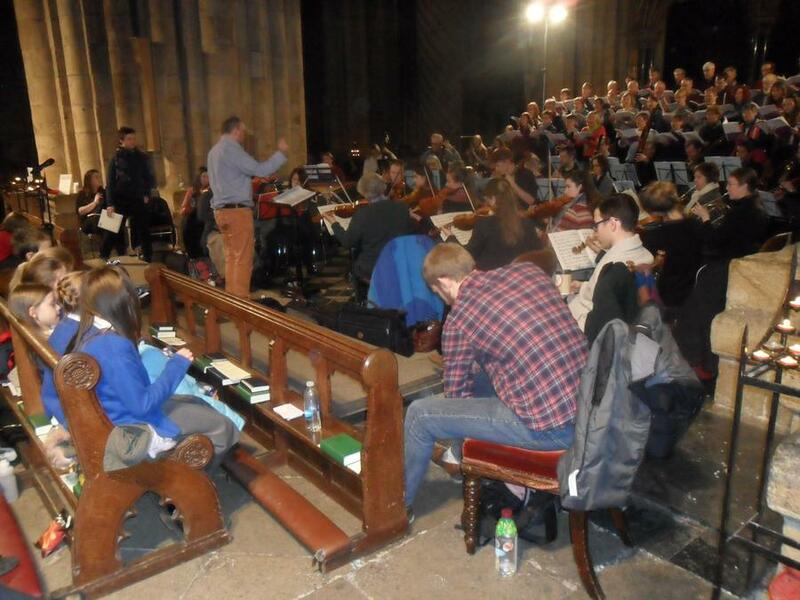 Our school choir visited Durham Cathedral on Saturday to perform alongside other primary schools in the area. 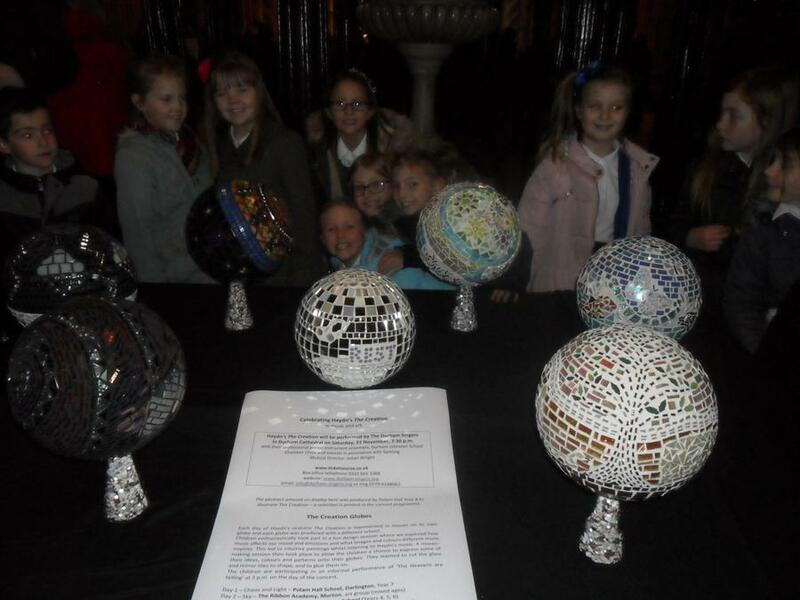 This was an exciting event! 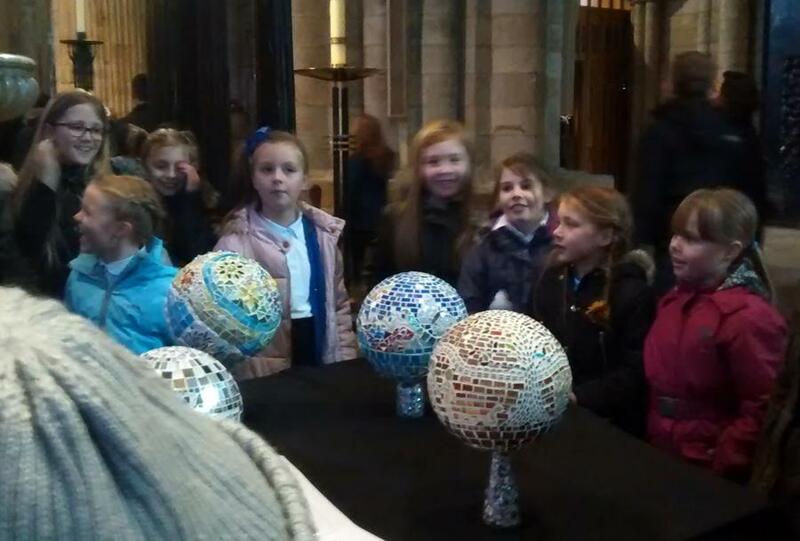 Also on display at the Cathedral were the results of an art project from pupils in Year 4. 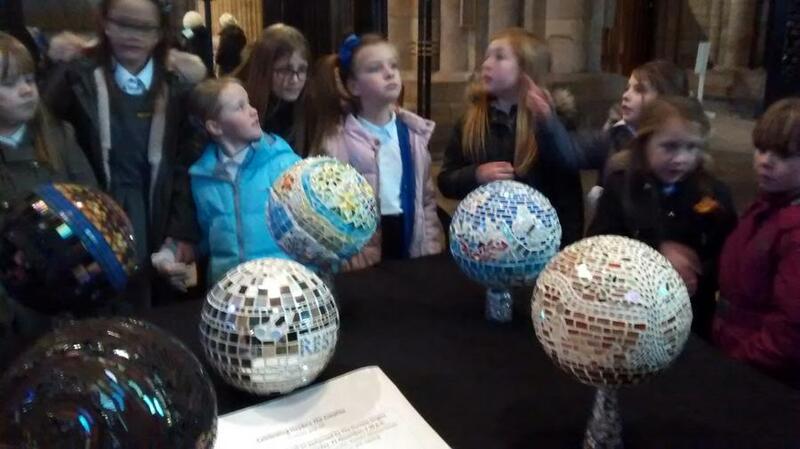 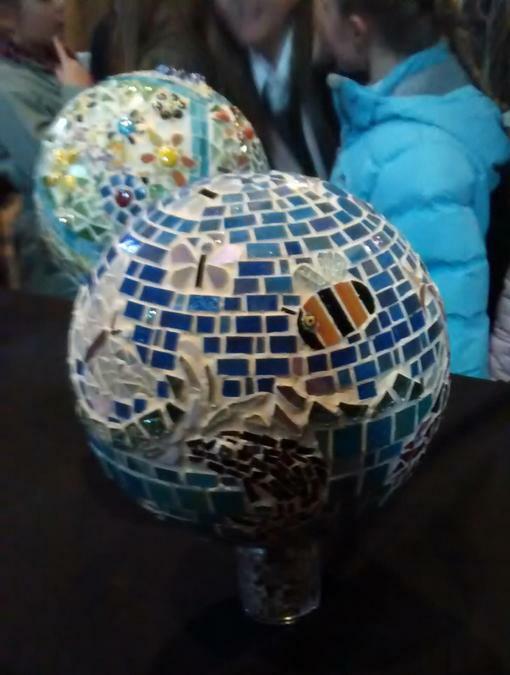 They made colourful mosaic globes that looked fabulous!